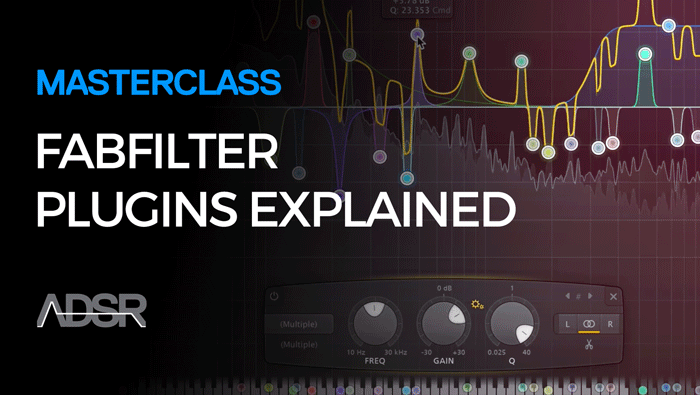 Skip hours of trial and error and learn how to use Fabfilter Plugins like a pro! 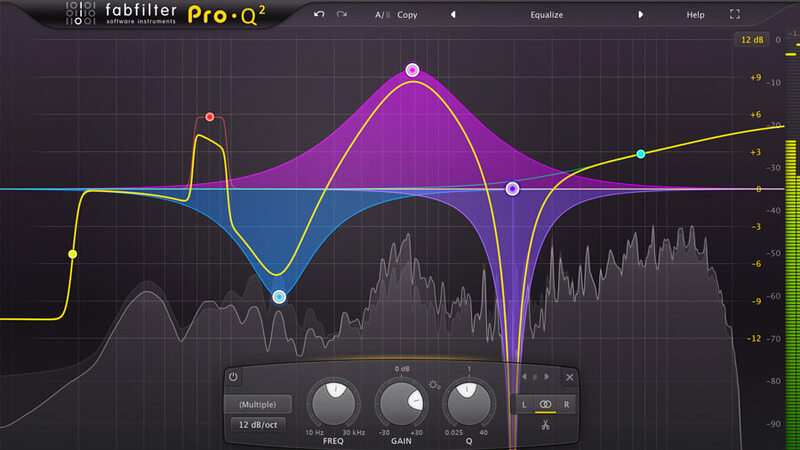 In this module you’ll take an indepth look at Fabfilter’s professional mixing tools including advanced options for controlling eq and dynamics. Discover Fabfilter’s more creative plugins, how they work including the advanced modulation options with plenty of real world sound design examples. 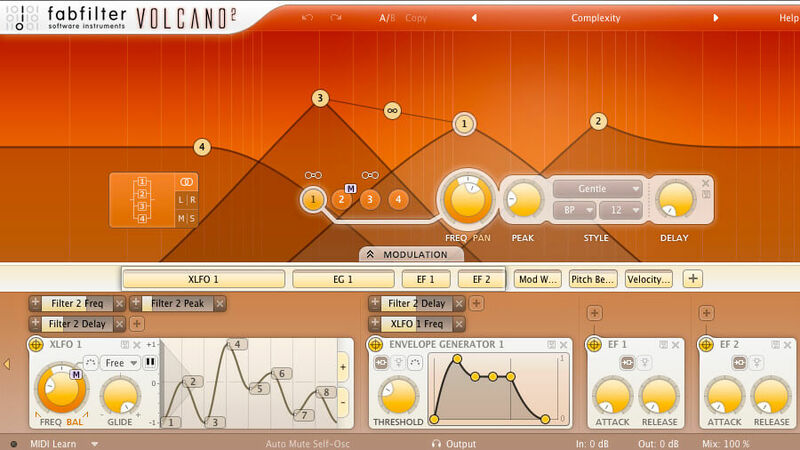 An experienced sound designer takes you through how to use these tools like a pro. These informative tutorials will help you overcome common challenges, speed up your workflow and teach you new tricks that will inspire you to create better sounds and make the music you want!